Pinga delivers any items including Cappuccino. If you want to get a Cappuccino delivered today, simply download the App and request to get a Cappuccino delivered. A cappuccino is an espresso-based coffee drink that originated in Italy, and is traditionally prepared with steamed milk foam. Would you like a coffee delivered? 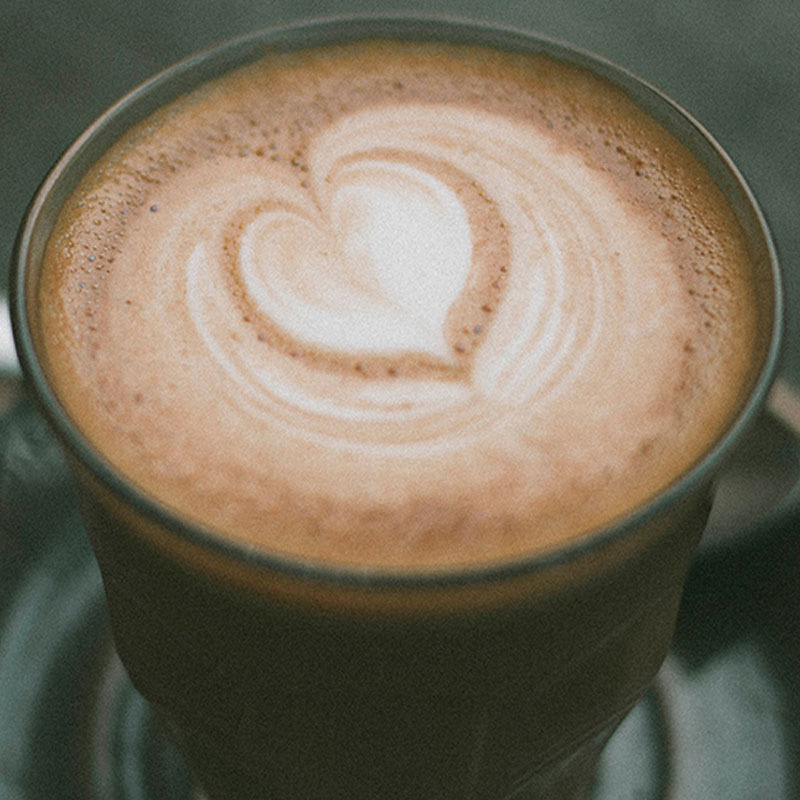 Pinga can help you get a cappuccino delivered to your home or your work. We can pick up a cappuccino from your local cafe or one of the coffee chains such as Starbucks, Nero, Costa or Pret.